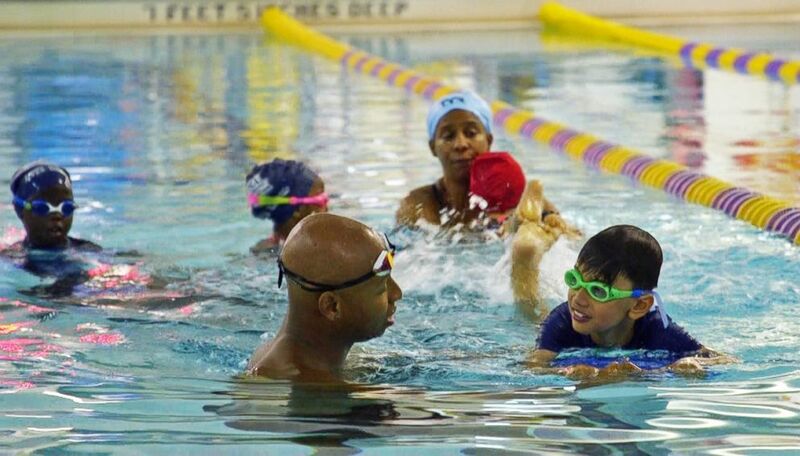 The four-time Olympian is helping teach people of color how to swim. About 64 percent of African-American children and 45 percent of Hispanic children have little to no swimming ability, according to a 2017 study by the USA Swimming Foundation. While those numbers have decreased since 2010, drowning is still the second leading cause of unintentional injury death in all children ages 1 to 14, according to the foundation. As for African-American children, the fatal drowning rate for kids ages 5 to 14 was almost three times higher than that of white children in the same age range between 2005 and 2009, the most recent years for which Centers for Disease Control (CDC) data is available. (Martin Bureau/AFP/Getty Images) In this file photo, U.S. swimmer Cullen Jones poses on the podium after he won the silver medal in the men's 50m freestyle final during the swimming event at the London 2012 Olympic Games at the Olympic Park, Aug. 3, 2012, in London. The gold medalist and four-time Olympian is all too familiar with the importance of learning how to swim. As a 5-year-old, he nearly drowned at a Pennsylvania amusement park. Jones would spend the next 30 seconds underwater before being rescued by a lifeguard and getting resuscitated, he said. "Fear is the number one problem"
Jones was terrified to get back in the water, he said, a feeling that keeps many people of color from ever learning how to swim. 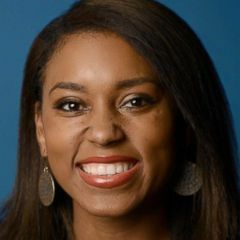 Historically speaking, stereotypes, discrimination and lack of access to pools, regardless of economic status, have kept black people out of the water, Jones said. But it's not a thing of the past given recent incidents of alleged racism in public places and pools making headlines. It's not only the fear of the water keeping certain people from the pools and beaches but fear of how they might be treated when they get there, Jones added. 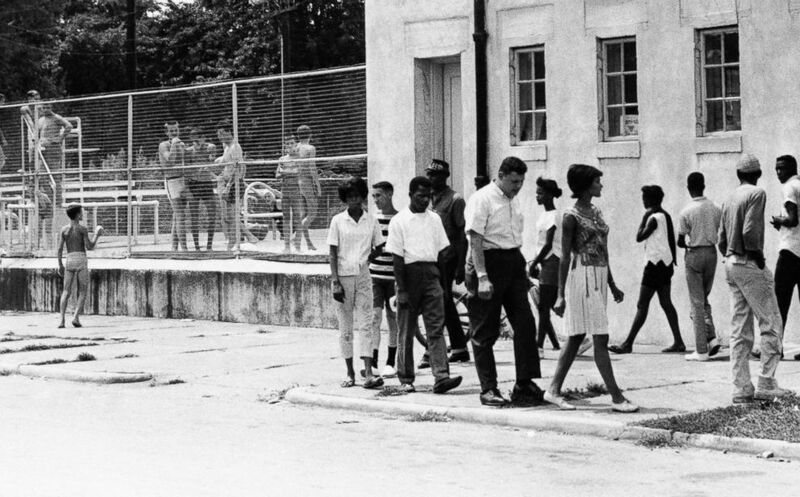 (AP) People march in protest of the all-white policy at a segregated swimming pool in Cairo, Ill., July 23, 1962. White people also often viewed blacks as unclean, Parker added. "What was seen commonly in a lot of the pools was the sense of hygiene that a number of whites believed that black people weren’t as clean,” he said. After experiencing blatant racism at pools and public spaces, Parker said he believes some parents don't want to risk putting their children in similar situations. (Rachel Scott/ABC) Olympic swimmer Cullen Jones poses with a young child after a swim class in New York. The stereotypes have been cemented in U.S. black history over generations, Parker said. Even Jones still feels the sting. 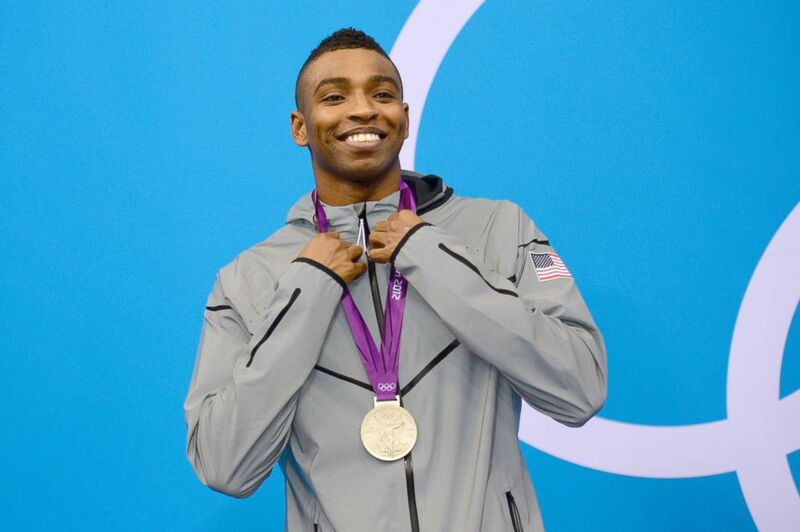 “The stigma of, ‘Black people don’t swim’ is something that bothers me,” Jones said. (Rachel Scott/ABC) Olympic swimmer Cullen Jones teaches young children how to swim at a New York Pool. Jones is hoping to not only change stereotypes but to save lives. Formal swimming lessons can reduce the likelihood of childhood drownings by almost 90 percent, according to the USA Swimming Foundation. He has partnered with the organization, which provides free or low-cost swimming lessons throughout all 50 states.